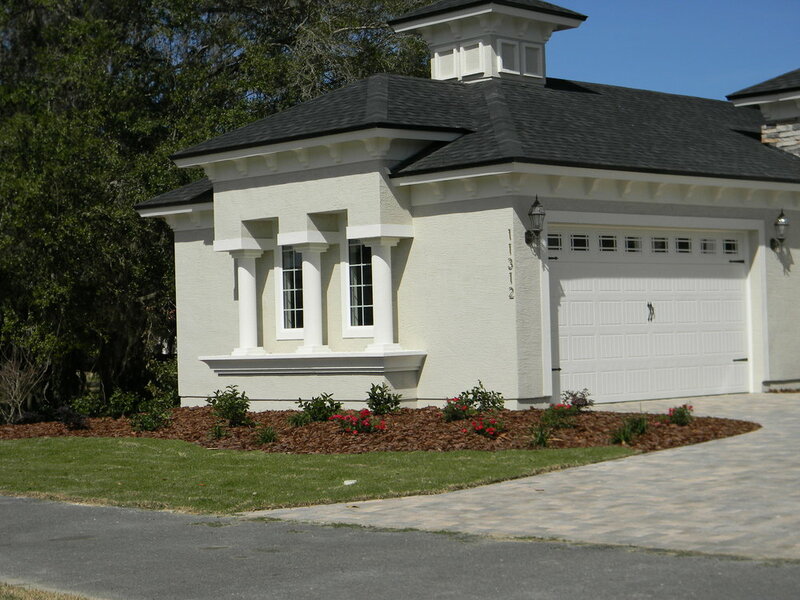 Florida landscape designs are our specialty. All our products thrive in this area. Whether your landscaping project is planting one tree or involves a complete landscape transformation of your outdoor space, we’re eager to help. We have the knowledge and experience to ensure success. 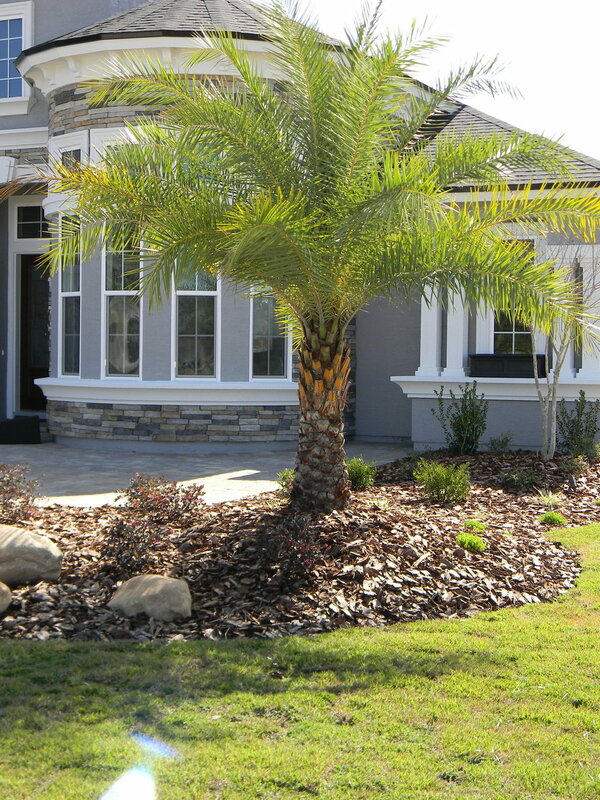 We offer a variety of landscape services, ranging from free “Planscape” design to installation. Our clients value the flexibility and numerous options we offer to meet their needs within the scope of work.